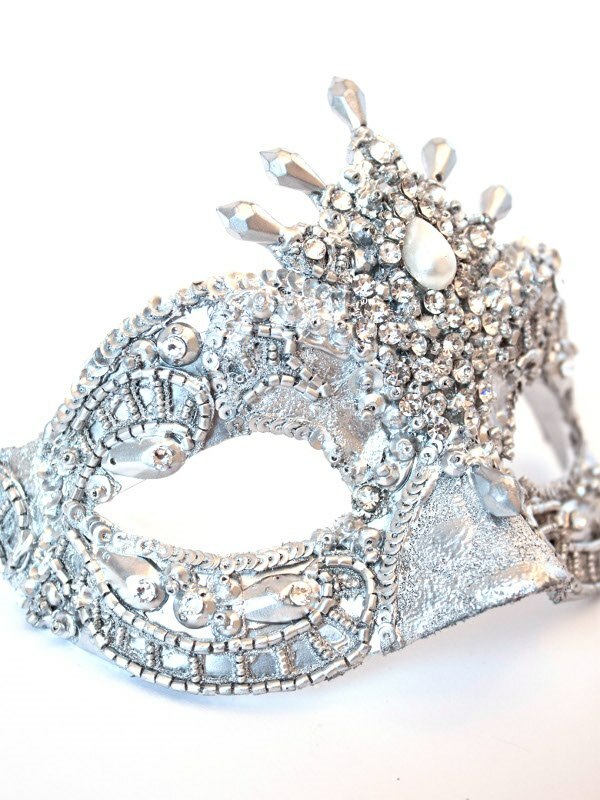 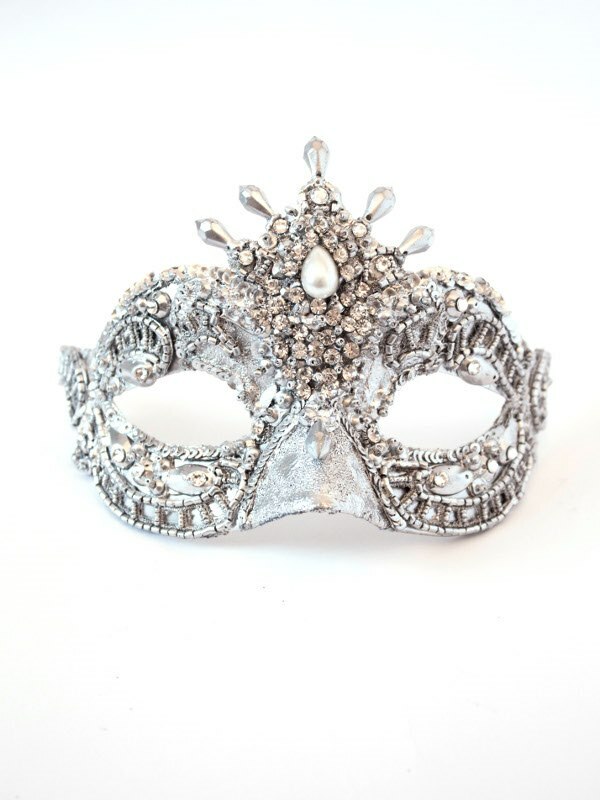 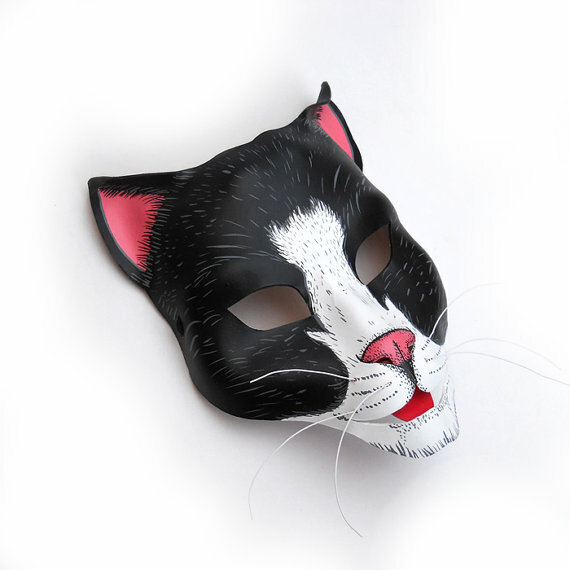 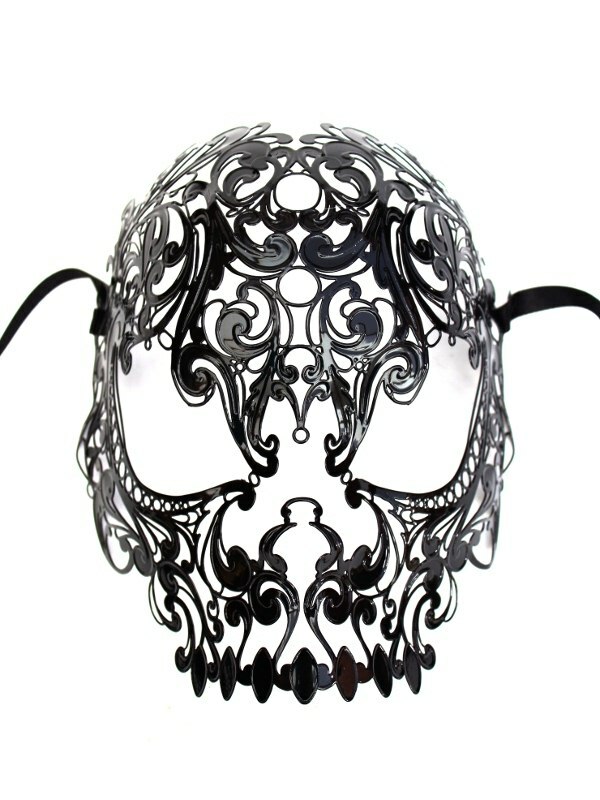 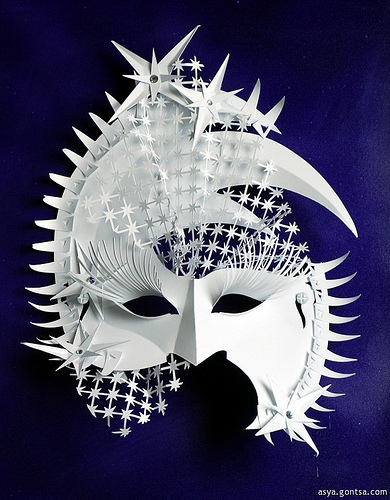 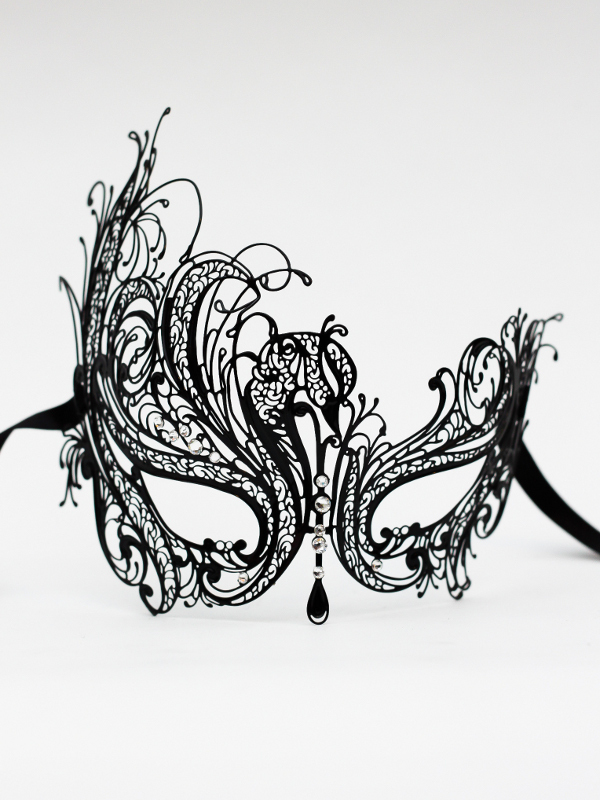 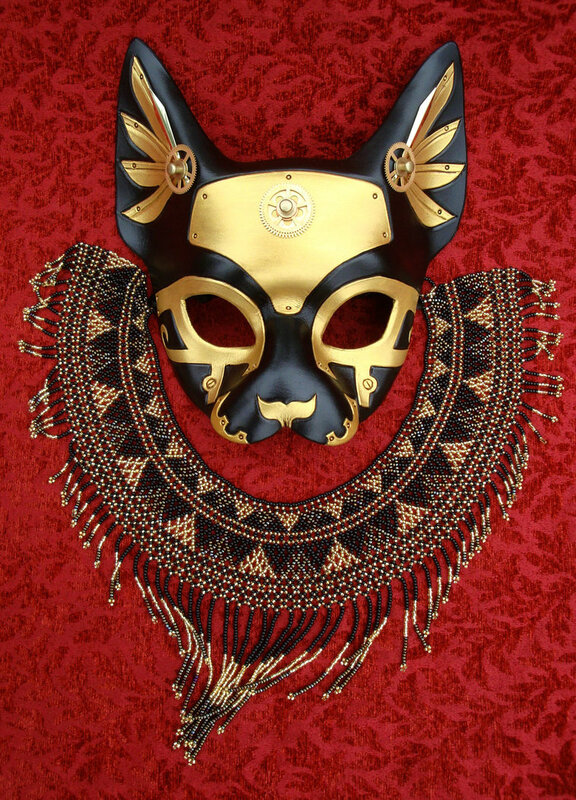 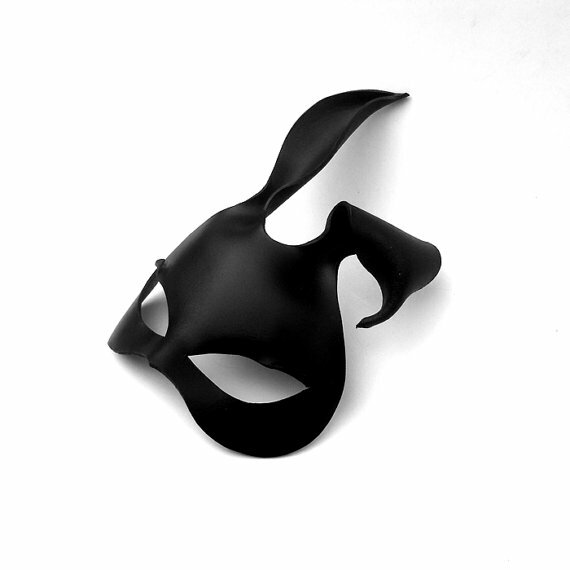 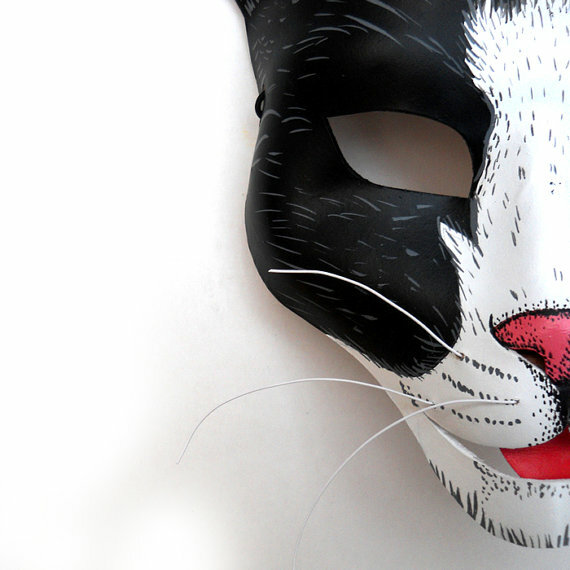 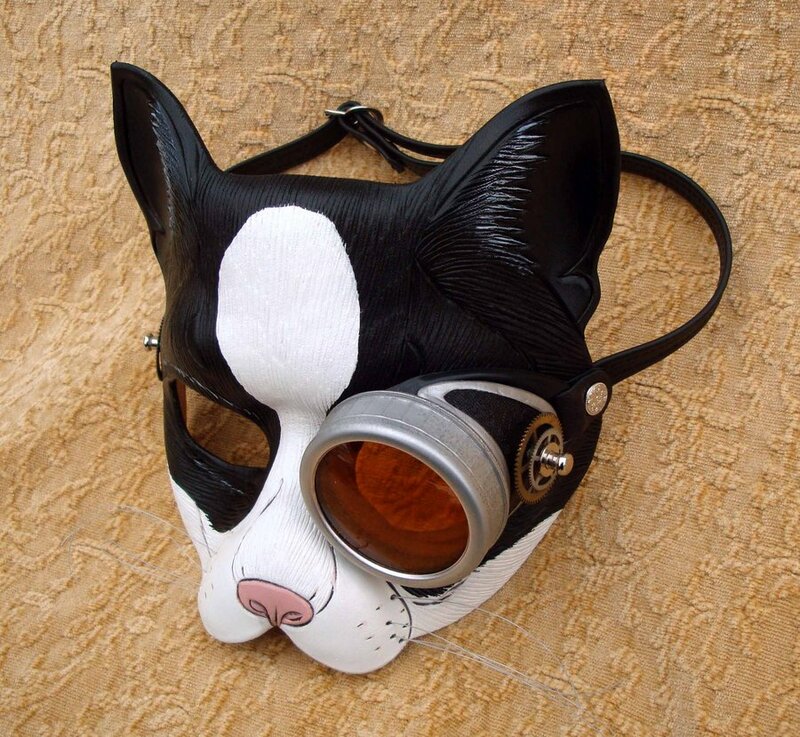 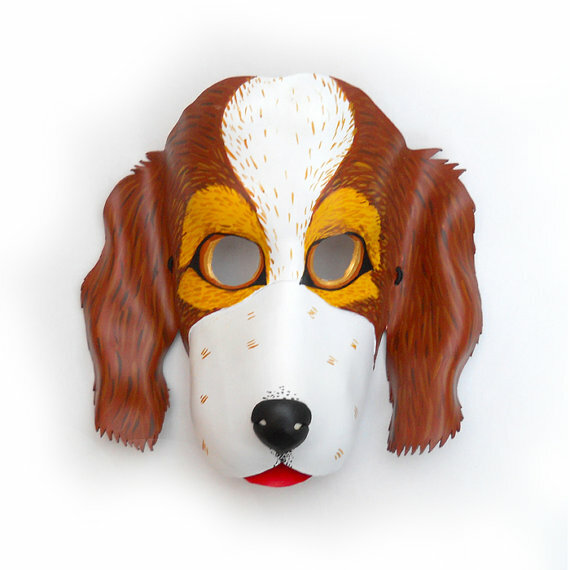 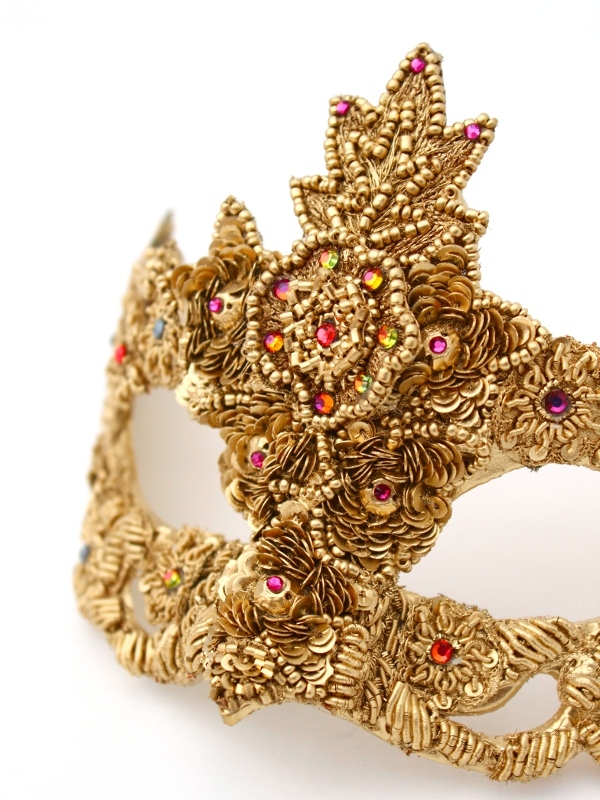 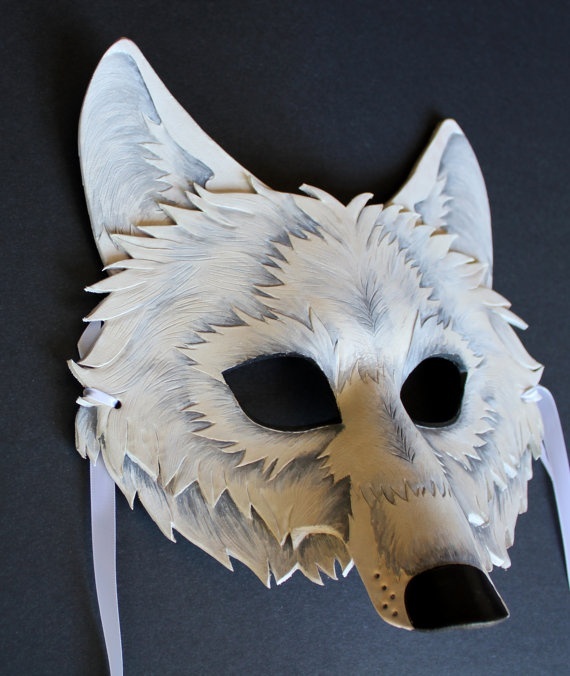 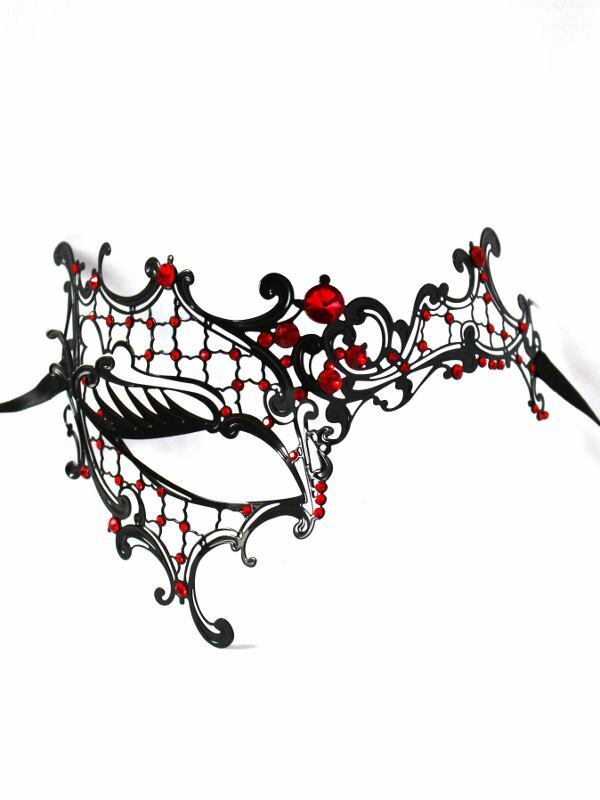 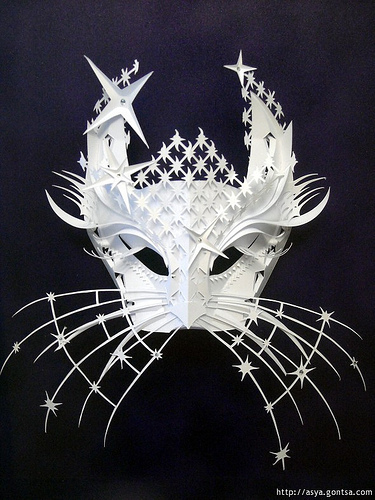 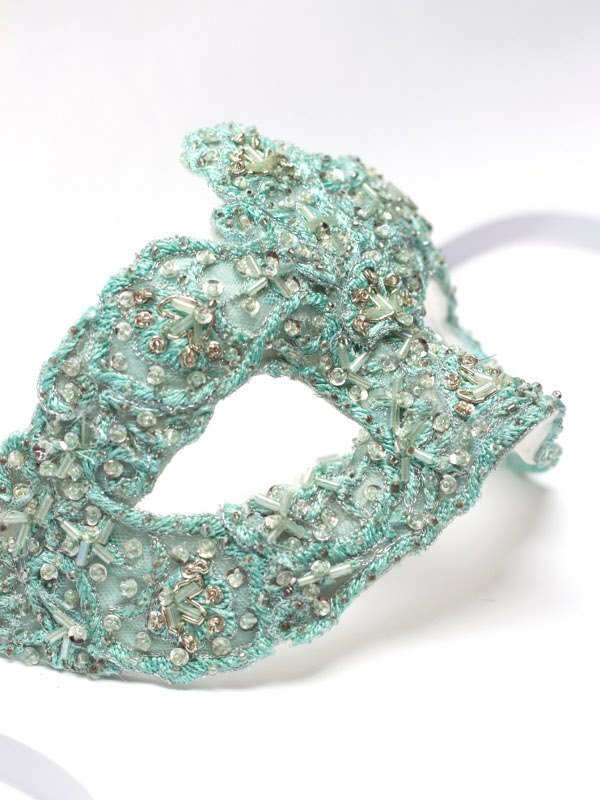 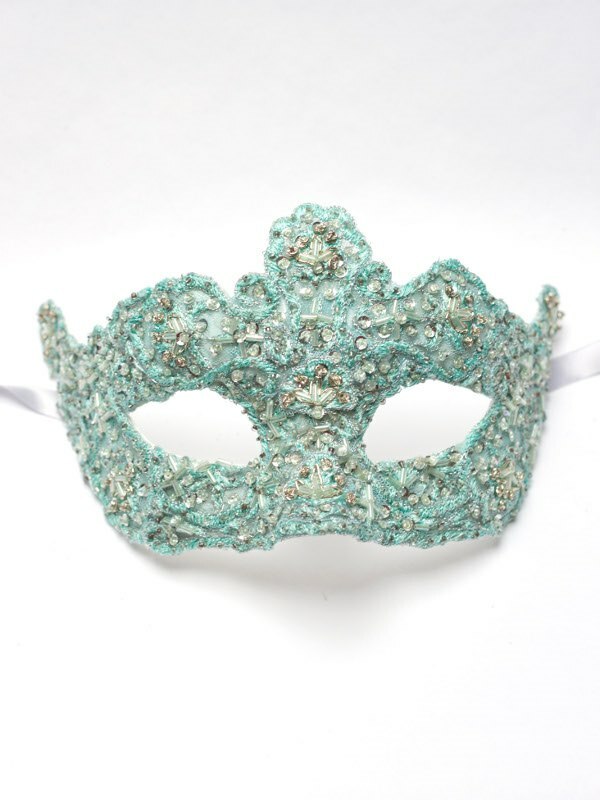 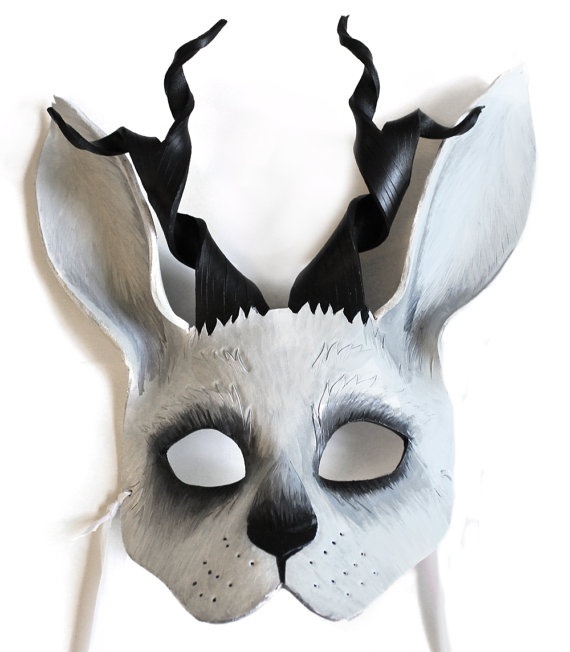 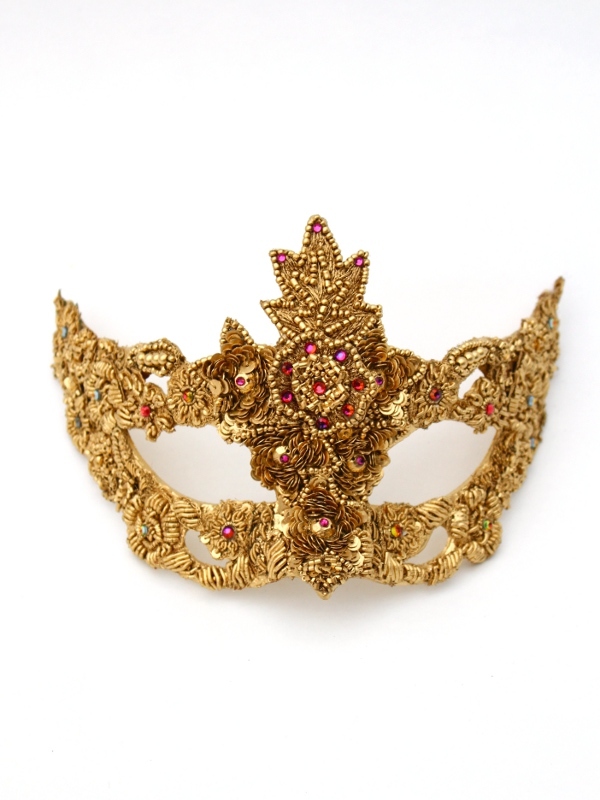 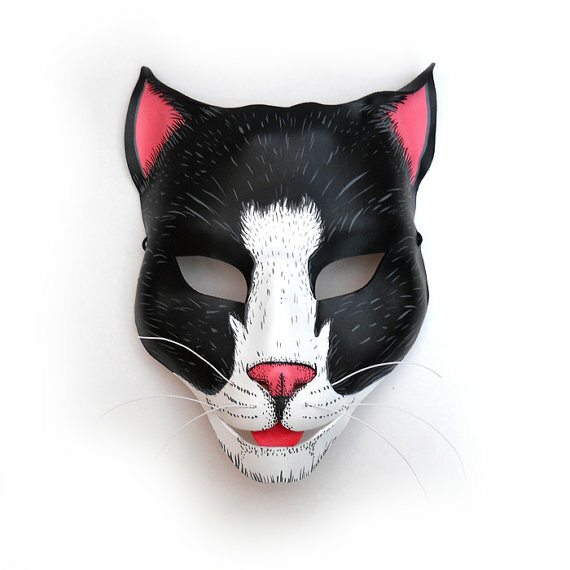 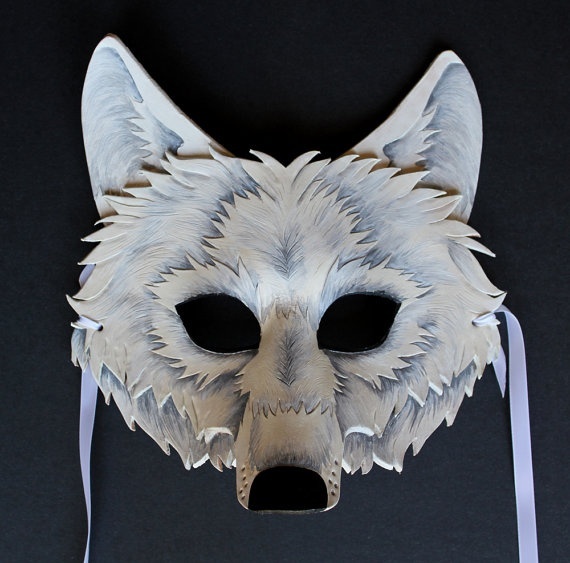 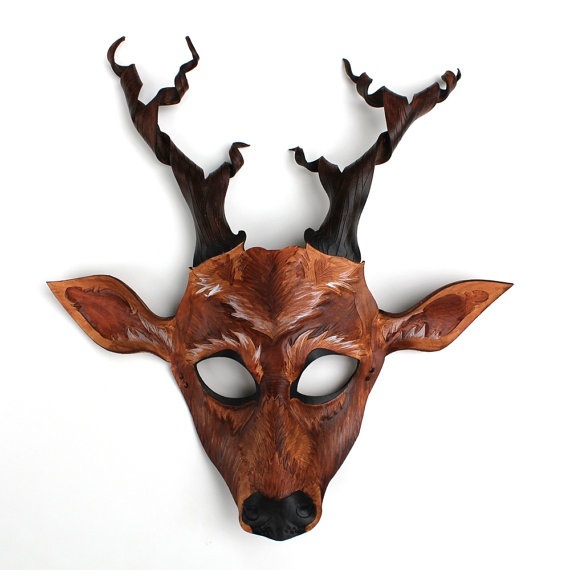 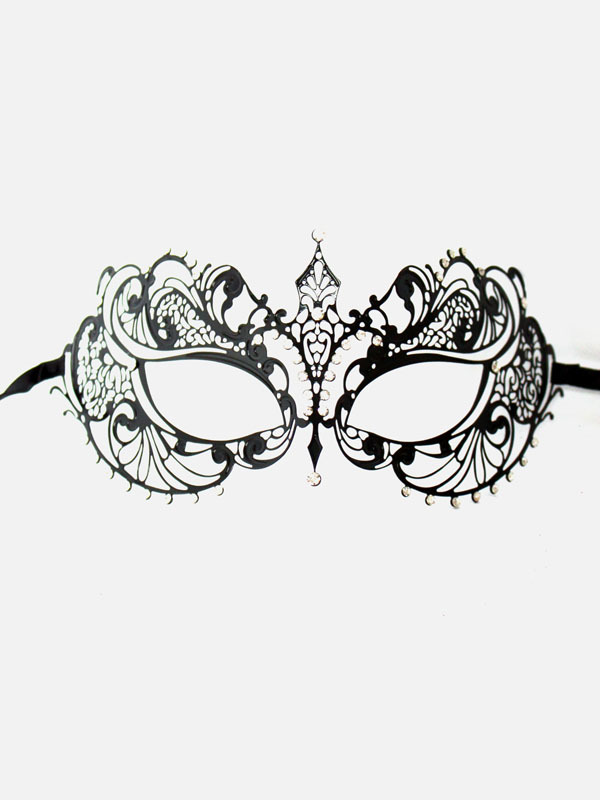 With Halloween coming up I’m probably not the only person frantically searching for something awesome to wear, while scouring the depths of the internet for something unique and beautiful to wear I found these really beautiful hand crafted masks. 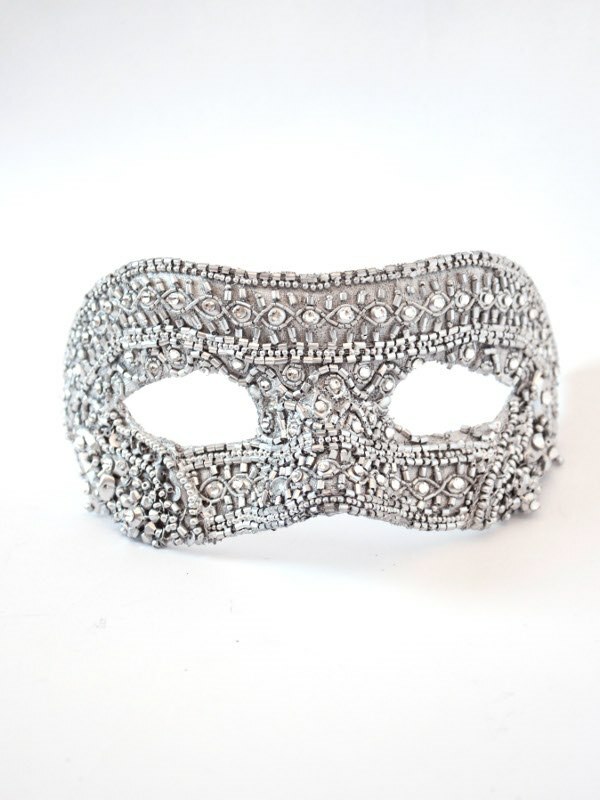 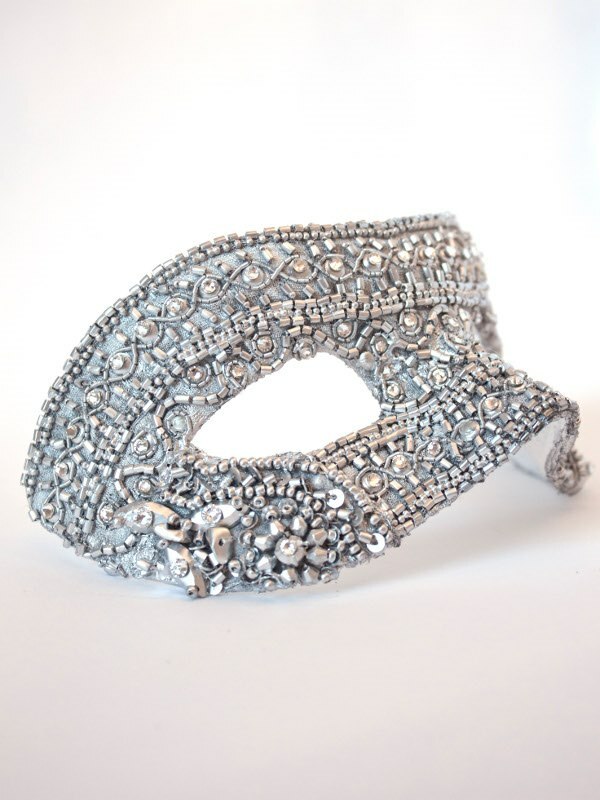 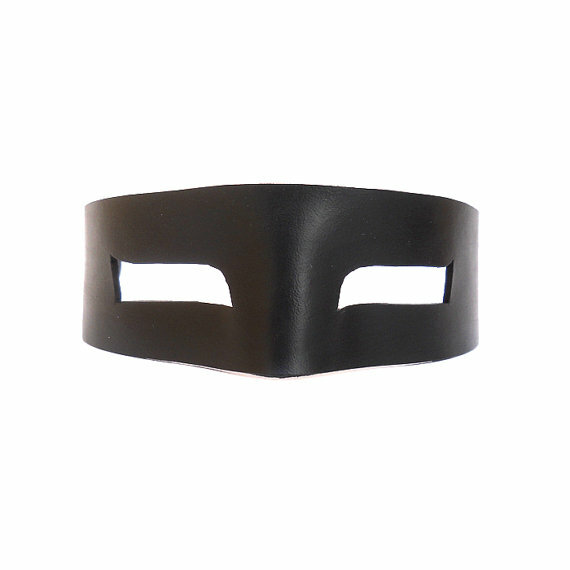 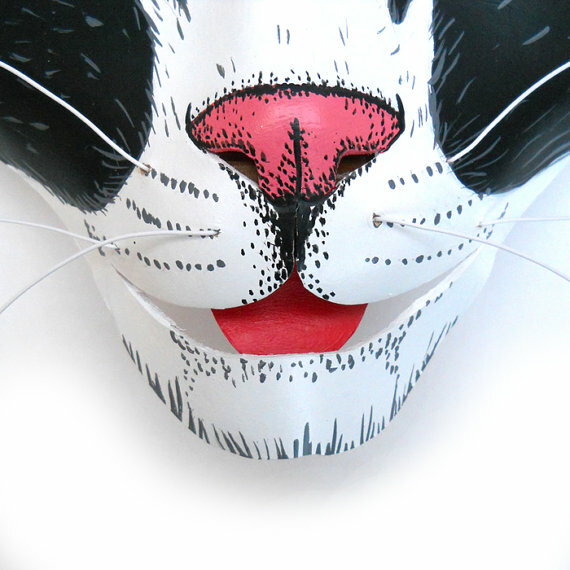 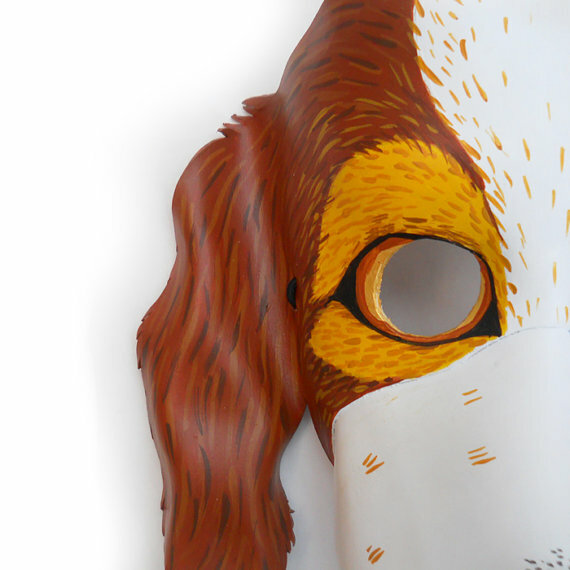 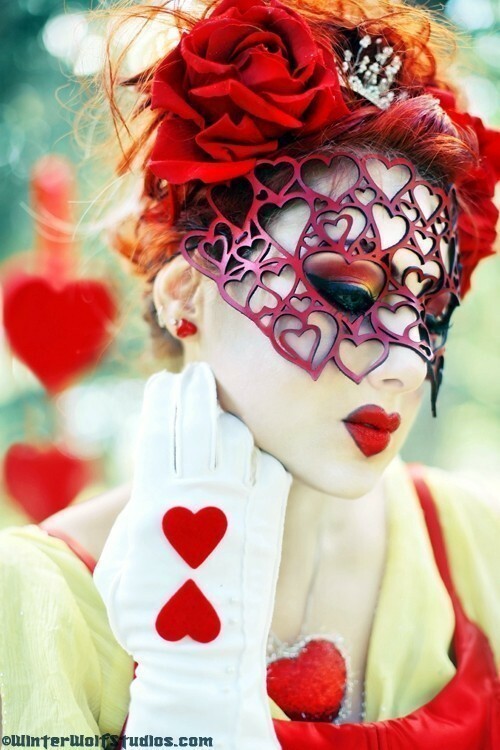 The links to buy the masks are all in the captions of the pictures. 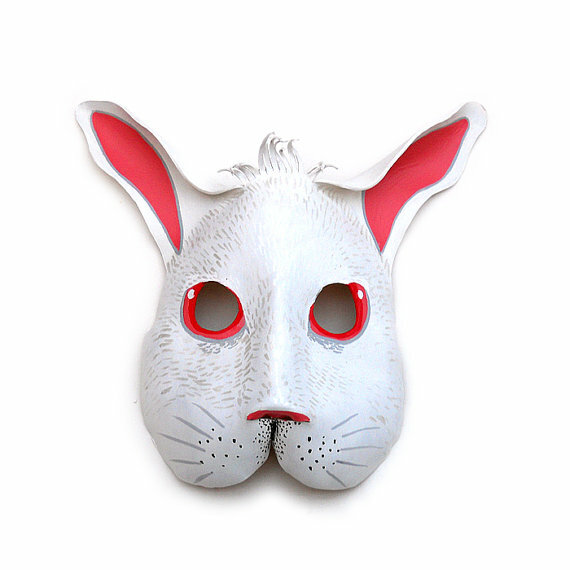 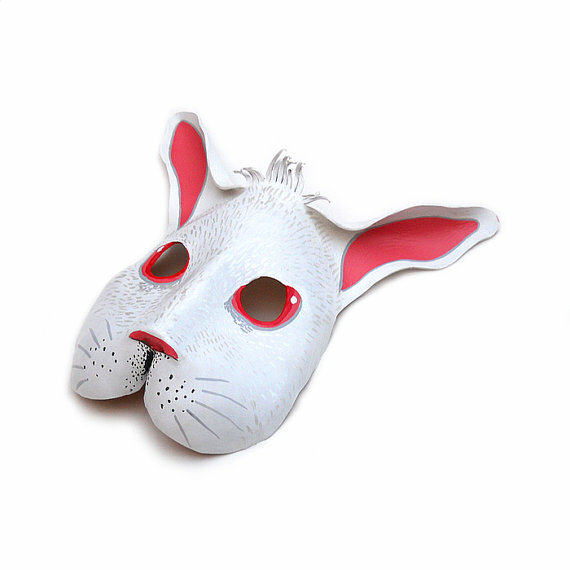 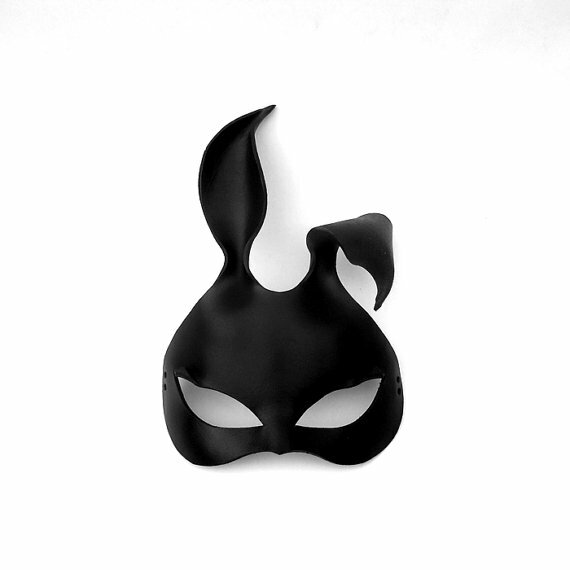 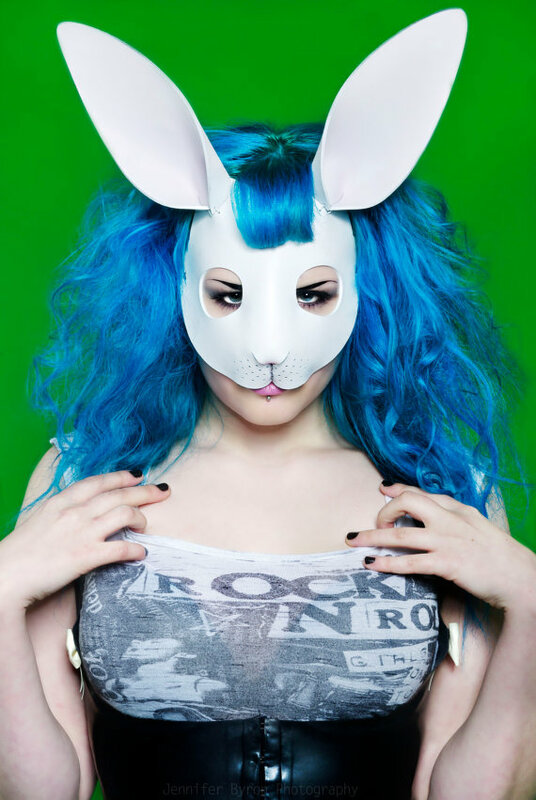 My favourite by far is the cute bunny mask below!